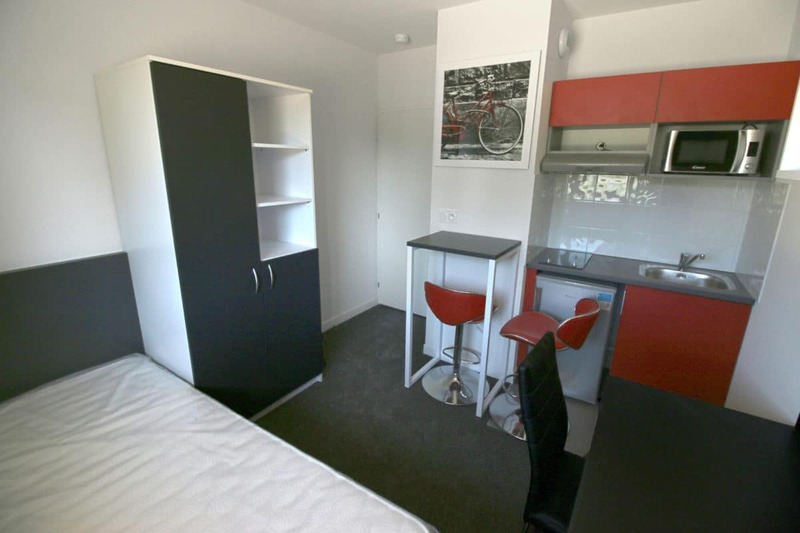 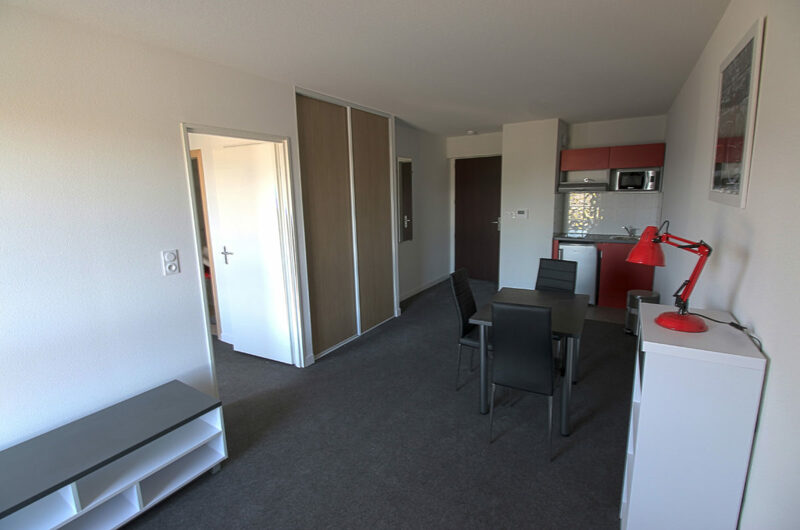 The residence appart hôtel is ideally located for the students in front of the Ecole Supérieure de Commerce Graduate school of Business of Troyes, and midway between the university pole (UTT, IUT, EPF) and the city centre. 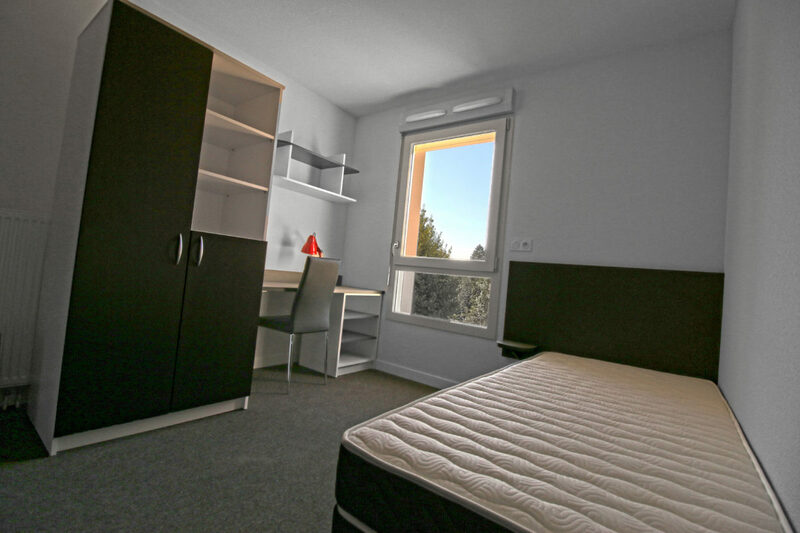 You have can also take advantage of the proximity with lots of shops and supermarkets. 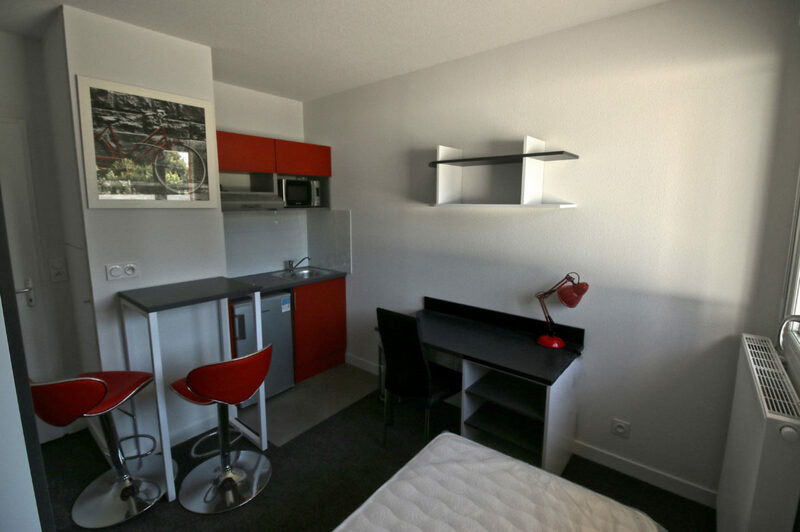 Opened in 2016, the appart hôtel Sigma has 24 apartments and studios, from 17m²to 37m², all fully furnished and equipped to ensure an optimal comfort during your stay.